Email their app to your phone and view all their mobile coupons. Print these coupons for rooms to go furniture stores and save on sofa, dining sets, bar stools, 5 piece bedroom sets, living room sets, lamps and more. Print Or Show On Mobile Phone. Get $100 off kids bunk beds, regular kids beds, cribs and more. Print Or Show On Mobile Phone. Coupons cannot be combined and may not be used on previous purchases. 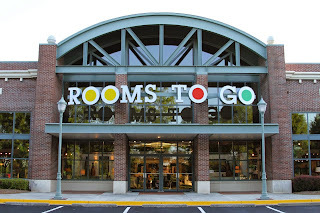 Not redeemable at Rooms To Go Outlets. - $500 off Sofia Vergara 7 pc bedroom set & more. 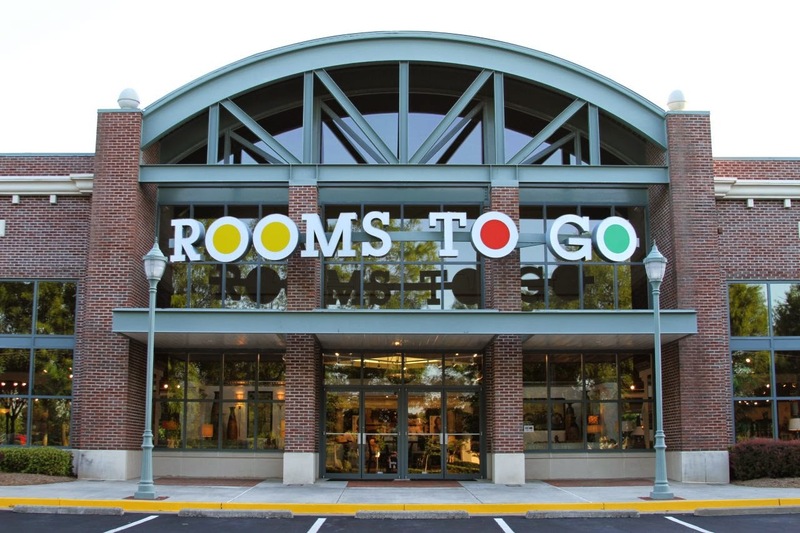 Rooms To Go offers quality bedroom furniture, dining room furniture & living room furniture at an affordable prices.